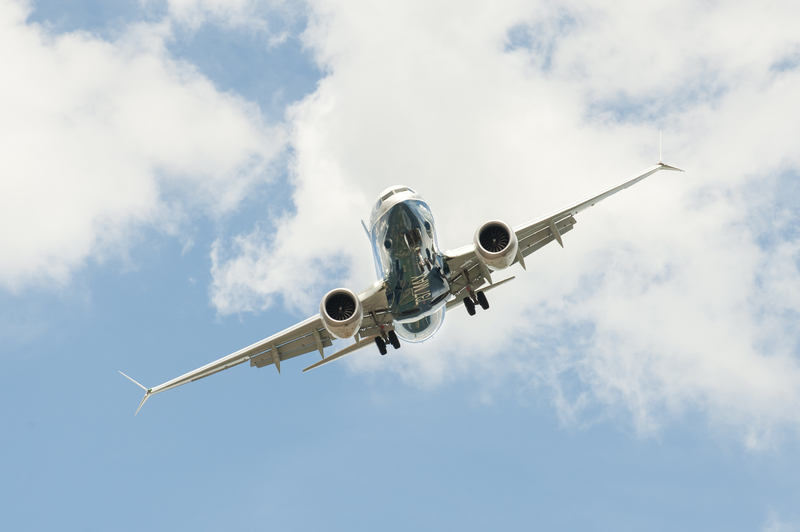 As the Senate prepares to bring its FAA reauthorization bill to the floor, lawmakers should reflect on what the House version of the bill does right – and what it will take to advance aviation safety, improve security, and protect good, American jobs. The House FAA bill maintains training and qualification requirements for first officers operating airline aircraft. And that’s good news for pilots, flight crew, and air travelers alike. Pilots will be the first to tell you that training requirements are essential to sustain the airline industry’s excellent safety record. The recent engine explosion on a Southwest flight was a reminder that pilot training and preparation is crucial to keeping air travelers safe. In a crisis, training saves lives. The House bill also includes a provision that seeks to preserve hundreds of thousands of good American jobs in the aviation industry. This bipartisan effort, known as the Flags of Convenience Don’t Flag Here Act (HR 2150), is designed to prevent multinational airlines from sidestepping U.S. safety and labor regulations. Flags of Convenience – made possible by a loophole in our country’s Open Skies agreement with the European Union – allow certain European airlines to shop for an Air Operator Certificate from nations with the most business-friendly regulators, who embrace the laxest possible government oversight, regulatory safety rules, and labor protection policies. President Trump campaigned on the promise of good jobs for American workers. He vowed to eliminate or renegotiate trade deals that were bad for American businesses, their employees, and the American public. The Flags of Convenience business model does just the opposite, threatening to eliminate hundreds of thousands of high-quality, middle class jobs currently held by hardworking citizens of this country. In addition to the risk to U.S. jobs, airlines flying flags of convenience jeopardize safety and security by undermining the regulations that keep all of us safe when we fly. America’s strategic interests are at risk too. A healthy domestic and international airline sector is vital in supporting the Civil Reserve Air Fleet, which directly supports our U.S. military assets around the globe daily, requiring the highest levels of professionalism and safety by everyone involved in these missions. 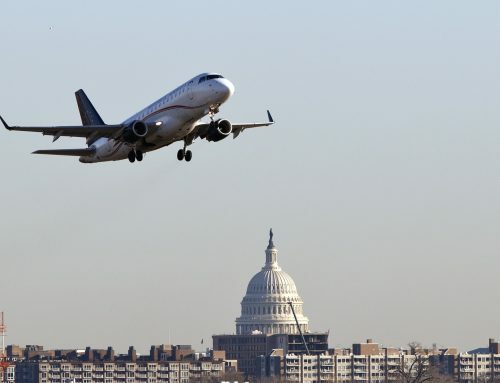 The Flags of Convenience Don’t Fly Here Act, included in the House FAA reauthorization bill, is a rare example of bipartisanship, with nearly one-third of the entire membership of the House reaching across the aisle to cosponsor the bill. In a time when the country is more divided than ever, liberal Democrats, moderate Democrats, moderate Republicans, and conservative Republicans in the House worked together for the American people and for workers. The Senate would be wise to do the same and include this truly bipartisan measure in its FAA reauthorization package. Lawmakers must act to keep good American aviation jobs in America and preserve the highest level of safety standards available in the world to protect the flying public. The House FAA bill isn’t perfect. The Senate has the opportunity to strengthen and address important policies that the House bill did not, such as fatigue rules for cargo pilots who have been left unprotected by the science-based standards in place since 2013. 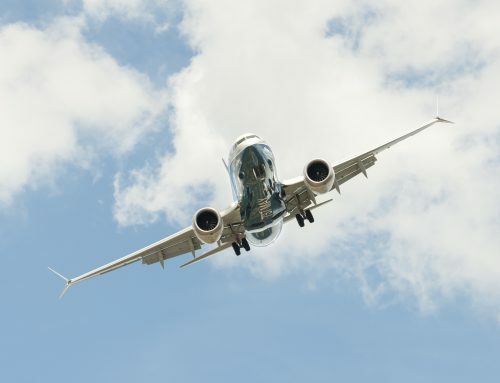 Senators can also rise above the partisanship that prevented the House from strengthening regulations around the shipment of lithium batteries, which pose fire risks to aircraft, pilots and those on the ground. Furthermore, the House bill opens the door to replacing pilots in the cockpit with drone aircraft, despite the fact that this technology has not matured enough to be incorporated into our airspace system. Pilots – and the American public – are paying attention. 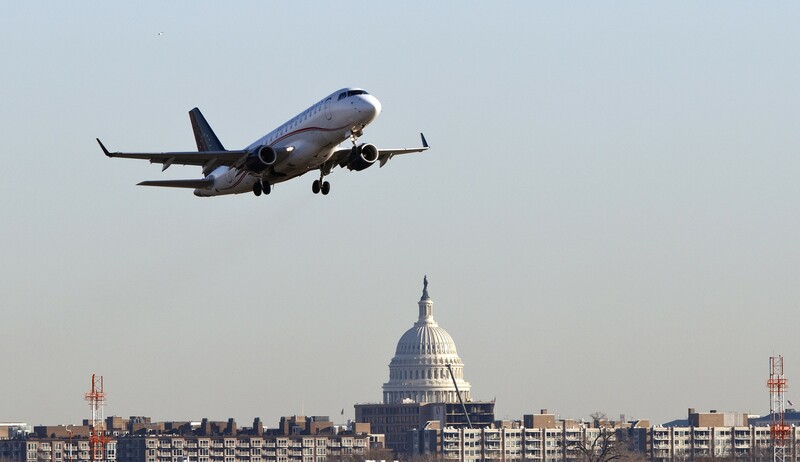 The Senate FAA reauthorization package can and must do better by American workers.